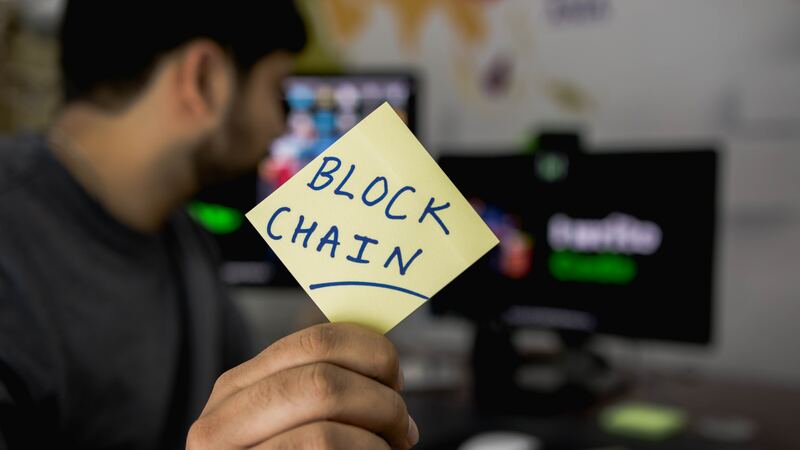 The Nigeria Blockchain Alliance (NBA), a platform under the umbrella of the cryptography development initiative of Nigeria (CDIN), will be hosting the first edition of its long-awaited blockchain conference. 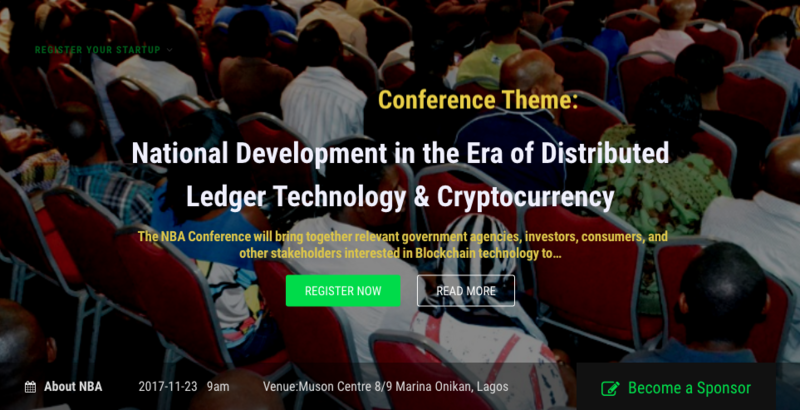 The Nigeria Blockchain Alliance Conference will be held at the Muson Center in Lagos on the 23rd and 24th of November 2017. 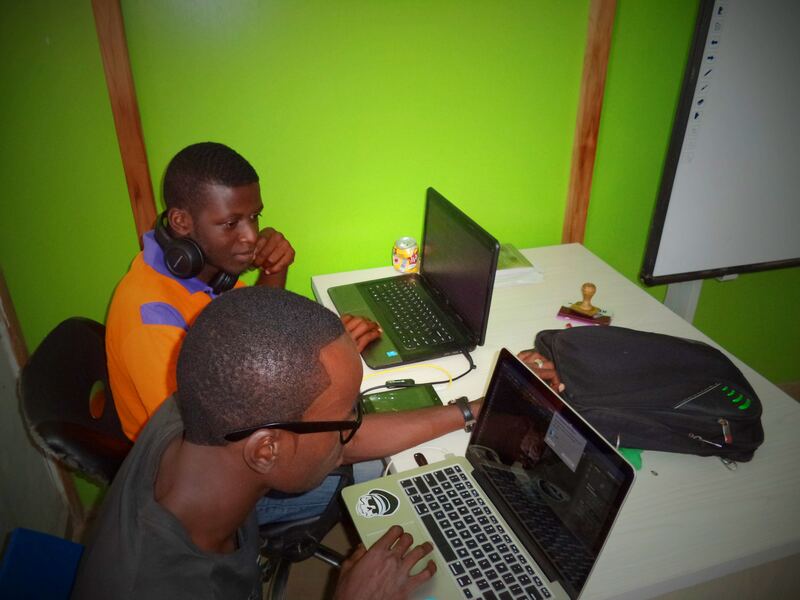 Nigeria’s blockchain community has experienced tremendous growth in the past 12 to 24 months. 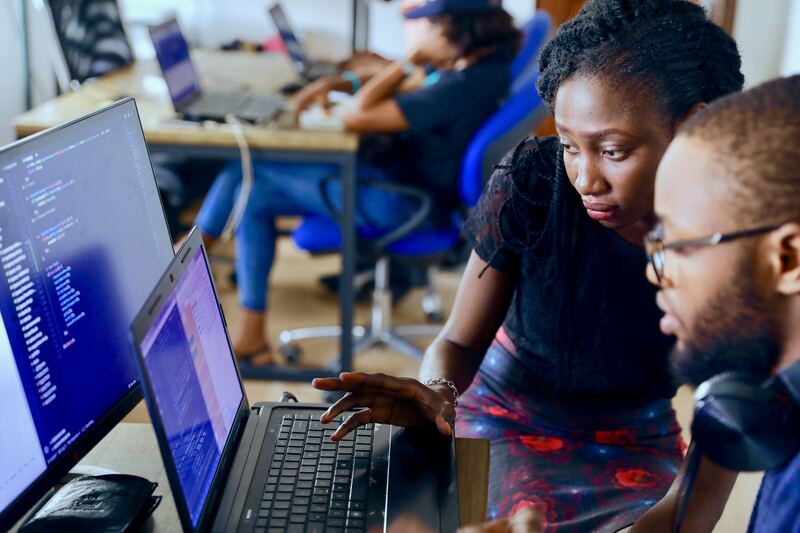 Several new startups have launched and the CDIN initiative has been making substantial strides towards building a better, more informed cryptocurrency community in Nigeria. The CDIN initiative has done a lot in educating the masses about blockchain technology and its benefits. Furthermore, to support the government’s fight against electronic fraud, the CDIN launched the Nigeria Blockchain Alliance, a platform which brings together relevant bodies, and government agencies to collaborate in the fight against crypto-related crimes. In an interview with BitcoinAfrica.io, CDIN founder Adeolu Fadele highlighted some of the key themes of the upcoming blockchain conference in Nigeria. “The truth is that the entire programme of cryptography development initiative in Nigeria (CDIN), including the NBA conference, is targeted towards making sure that Nigeria(ns) do not miss the opportunities presented by the crypto-enabled innovations. That is why even the theme, brand and the agenda are also designed to reflect that focus – National Development in the Era of Distributed Ledger Technology & Digital Currency. According to Fadele, the conference will have six main focus points. “As reflected in the six points agenda of the conference, a whole session has been dedicated to investment discussion and enthusiasts will have opportunities to learn from the experts. […] the conference is about bringing Nigerians together to work out how best to help our country leverage opportunities presented by digital innovations to produce overall growth and development while minimizing the risks,” he added. Why is Africa Slow to Adopt Bitcoin?